To avoid sleeper surfaces or dirt on ground during exercises, these specially fabricated Mats are used. Mats were conducted by Kush grass in old times, but now day, Rubber or Cotton Mats are avail in markets. Area of the Mat can be varied by changing the value of Length and Breadth respectively. 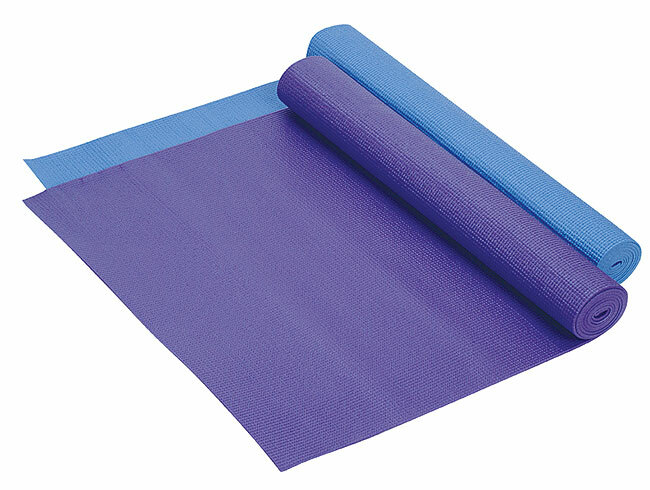 Mats are available in variable sizes. Printed Mats are also available today in market with variety of designs.